'Iss Pyaar Ko Kya Naam Doon?' Is Back & Telly Star Barun Sobti Can't Keep Calm! One of the most popular TV shows Iss Pyaar Ko Kya Naam Doon? is returning to Star Plus after six years and fans can't wait to watch it again. The actors and the viewers are excited about the daily soap, so much so that actor Barun Sobti got nostalgic while delivering the good news. He spoke about how it has been six years since fans have seen Arnav and Khushi's love story onscreen. The show will start airing from today at 4 pm on Star Plus. Barun Sobti and Sanaya Irani's chemistry in Iss Pyaar Ko Kya Naam Doon was one of the reasons for its popularity. The fans loved the jodi, but Barun left the show to pursue his Bollywood dream and the show ended abruptly. The second season saw new faces and a new storyline, but the fans didn't favour the idea. 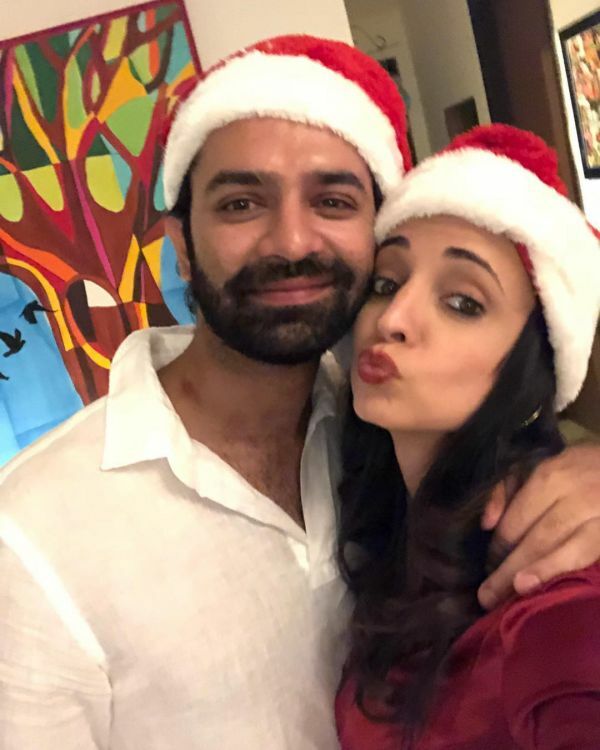 The two came back together onscreen for a Hotstar web series Iss Pyaar Ko Kya Naam Doon - Ek Jashn in November 2015, which was a window to Arnav and Khushi's married life after three years. 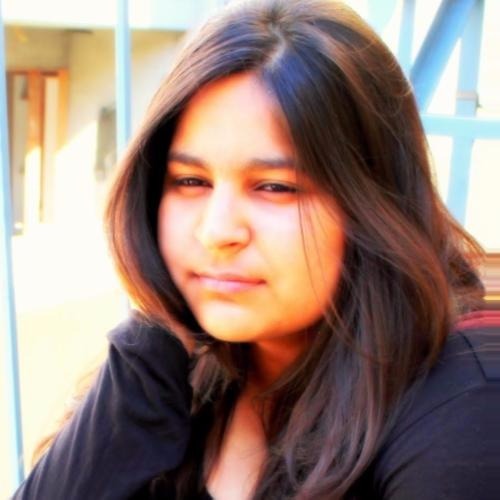 The channel has decided to run the first season of Iss Pyaar Ko Kya Naam Doon again. The show is expected to attract the same TRP once again for the channel after six years. We would be thrilled to see an all-new season with the same old cast, so let's hope that happens as well. Barun and Sanaya are good friends off screen and they are often spotted hanging out together. Sanaya Irani his now married to her former co-actor Mohit Sehgal and Barun Sobti is married to Pashmeen Manchanda. This year, we'll see Barun Sobti in an award-winning movie 22 Yards. He has also worked in promising web series such as Asura and The Great Indian Dysfunctional Family.